here at akin’s auto repair we provide fuel system repair and diagnose. do you have a crank and no start issue? lock of power ? check engine light? it might be related to your fuel system such as fuel pump, fuel filter, high pressure fuel pump, fuel pressure sensor, injector, fuel pump control module. we are here to address and fix your issue with our expert technicians. 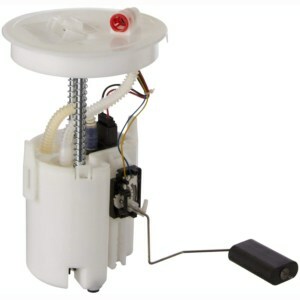 There can be a number of tell-tale signs that a fuel pump may be failing. Some of the obvious symptoms include a loud electrical clicking or whining noise when the engine is running even at idle. If the starter motor performs normally, but the engine is hard to start, especially for the first time of the day, the pump may be struggling to get sufficient fuel to the engine. Experiencing any misfires or sudden decreases in power while driving can be another indication that the fuel pump is not functioning correctly. With most modern cars it doesn’t take much of a change in the air-fuel ratio for any misfire to occur. In more severe cases the engine may cut out when idling at traffic lights, for example. Other symptoms can range from sluggish acceleration to an increase in fuel consumption. 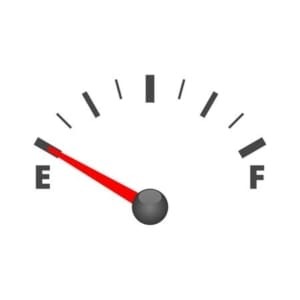 Continually driving with low fuel levels can also lead to premature wearing out of the fuel pump. As well as acting as the combustible element in the cylinder of your car’s engine, the fuel also helps to provide lubrication and cooling for the pump itself. Keeping fuel levels lower for extended periods of time can lead to parts of the pump drying out and breaking and/or cause it to overheat and potentially fail.If the fuel pump isn’t working at all don’t just presume that the entire unit is broken. Another reason could be a faulty relay that is causing it not to function correctly. Loose or corroded connections can also be a cause of intermittent or faulty fuel pumps. If the pump isn’t getting the right current flow through a poor grounding or interference, then its operation will be affected, but pinpointing these may not be entirely straightforward. One other potential weak link in the chain can be the fuel filter. The very purpose of this usually small part is to prevent any contaminants from getting into the fuel injectors, which in turn could affect the smooth running of your engine or at the worst damage it. 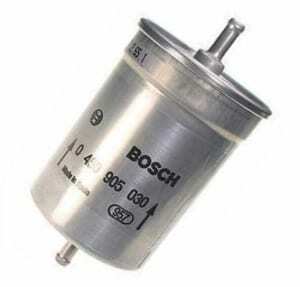 In some modern cars it might not be very easy to inspect the fuel filter, but some signs can indicate that something isn’t right with it.If you experience a lack of responsiveness from the engine or a hesitation when you apply the throttle it could be caused by the filter restricting the correct amount of fuel reaching the injection system. In more extreme cases you may find that the engine repeatedly stalls or struggles to maintain its idle. You may also find that it’s hard to get the engine started. The good news is that, for many models, the fuel filter can be relatively easy and quick to replace. If your vehicle hasn’t been serviced thoroughly in some time, it is worth adding thefuel filter to the list of serviceable items such as the air filter and oil filter. If your engine’s fuel system develops a problem with even one of its injectors the symptoms should be immediately noticeable. They can range from having difficulty in getting the engine to fire upon starting, poor idle where the revs fluctuate or a rougher performance at speed. 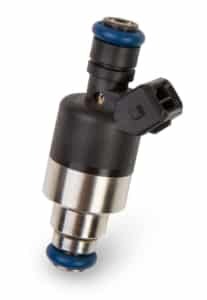 Other indicators can include a sudden increase in fuel consumption compared to the usual average – or perhaps the vehicle has failed an emissions test.Diagnosing a faulty or poorly performing fuel injector yourself can be done in a number of ways, but it doesn’t guarantee that this is the only fault. One handy way is to start the engine from cold and let it run for a few seconds. Dropping some water onto each exhaust manifold can show if one is not heating up, which can be a sign that the cylinder is not firing correctly. This won’t always be possible due to the often complex layout of some modern engines.Modern diesel engines have very fine injector nozzles that operate under extremely high pressure. Due to this, even very small particles of contaminate can cause issues with fuelling for the engine.In either engine’s case sometimes the injectors can be cleaned by usinginjector cleaning additives or in worse cases an ultrasonic cleaning process can be used to shift more heavily clogged systems. However, sometimes the injector can be beyond the point of repair and will simply need to be replaced. Giving your vehicle’s fuel system a thorough clean out can have just as much of a positive impact as servicing the engine. This can be done by adding a fuel system cleaner to your vehicle’s fuel tank and working it through the system. The first thing this formula will do it help clean the inside of the fuel tank itself. Over time it can be common for contaminants to build up, often settling on the bottom of the fuel tank (and is a good reason why you shouldn’t always run your vehicle to empty) and potentially being sucked up by the fuel pump. This can also help remove any build-up of water from the tank. As it makes its way through the fuel system, the fuel lines will also be cleared, and this should result in even amounts of flow to each of the injectors and cylinders. This solution adds extra lubrication to the valves, cylinder, injectors and rings, and any carbon or dirt build-up in the combustion chamber will be softened up and broken down by the cleaning agent. 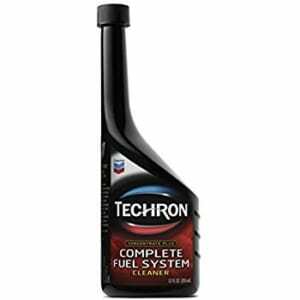 By breaking down this residue, which may have developed over many years, will lead to the engine running more smoothly and should also result in slightly improved fuel economy. If you’ve purchased an older vehicle and you’re unsure of its service history, doing such a service can be beneficial in the long run. 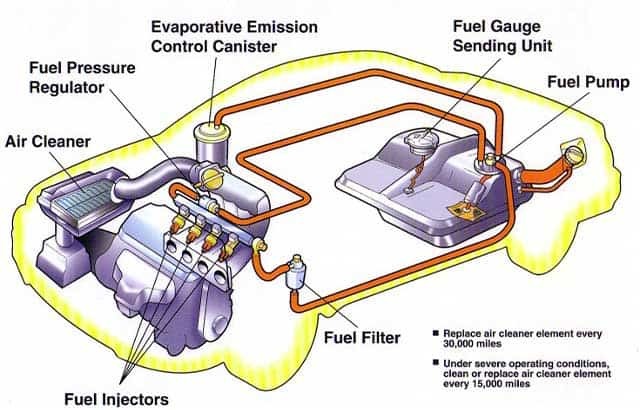 The fuel system of a car is responsible for pumping fuel to the engine where the fuel is ignited. Fuel efficiency has become a hot topic over the last couple of years with the raised gas prices. Keeping your fuel system clean is one good way to optimize your gas mileage. This can be accomplished by always buying quality gasoline, and having your mechanic make sure all of the system’s parts are clean and working properly.